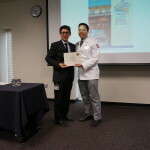 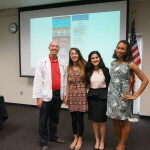 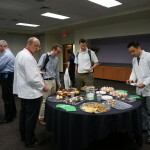 Left to Right: Duc Tran, Denisse Lopez, Reid Cluff, and Dr. Narayanan. 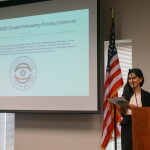 As an optometry student, I admired how the InfantSEE®/Optometry Cares program was established by optometrists lobbying and networking with U.S. politicians. 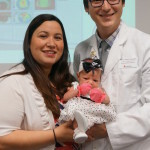 InfantSEE is just one of the many feats that the AOA – American Optometric Association have made possible to the public and demonstrated support for optometrists. 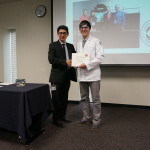 In hopes of becoming a part of the legislative activity, I became an officer of the Student Texas Optometric Association (STOA). 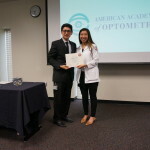 It was my goal to take an active role in the political association that opens doors for optometrists as well as improves the visual welfare of the people. 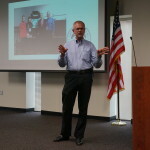 At the Texas Optometric Association (TOA) board meetings, I was very impressed by the leadership and organization that the executive board possessed and they taught me the importance of proper communication with other leaders (I’ll talk more about the TOA and STOA in future blogs). 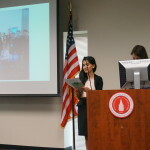 Today, I would like to blog about the active political student leaders at our school . 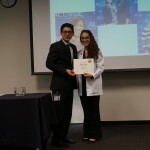 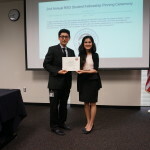 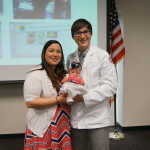 The UIWRSO trustees of AOSA – American Optometric Student Association, Denisse Lopez and Reid Cluff; are not only academically outstanding, but represent our school in Optometry’s Meeting and the AOSA Board of Trustees meeting. 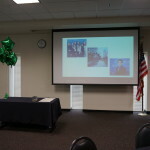 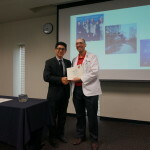 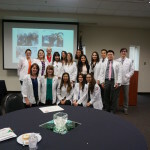 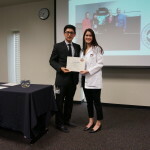 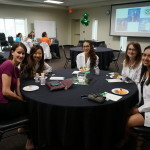 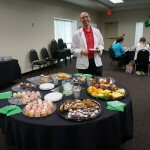 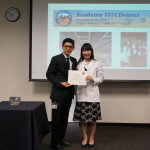 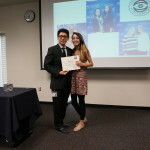 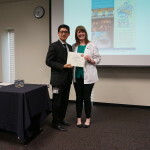 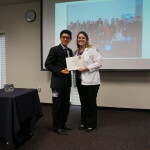 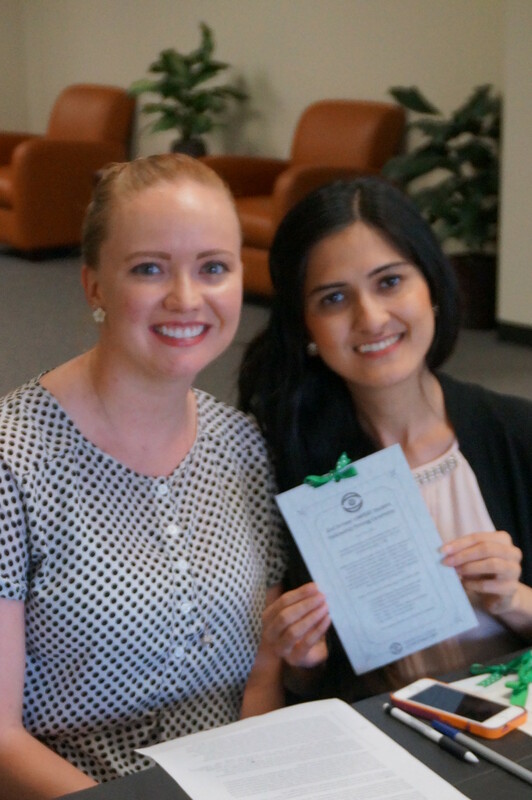 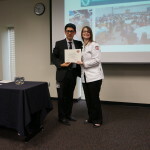 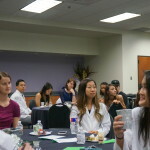 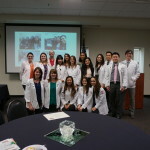 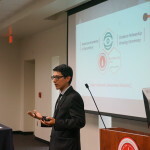 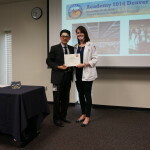 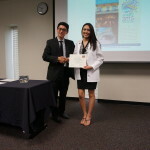 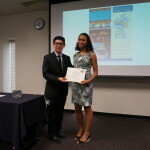 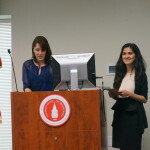 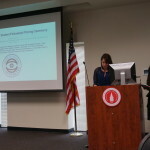 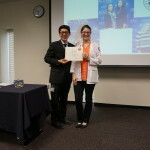 They connect RSO students to the other optometry students across the US, Canada and Puerto Rico via the AOSA Board of Trustees. 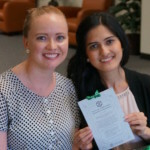 In addition to expanding their network, the trustees also write about their school, for example, Denisse has published multiple articles in the AOSA Foresight magazine. 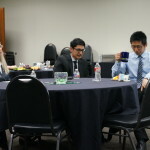 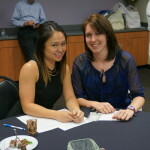 The trustees also meet with industry leaders and hold events at RSO to fundraise and support students. 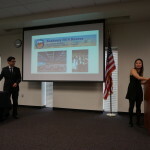 Lastly to update RSO with what AOSA is doing and vice versa, the trustees attend monthly meetings and communicate directly with the RSO Student Government Association and Dean. 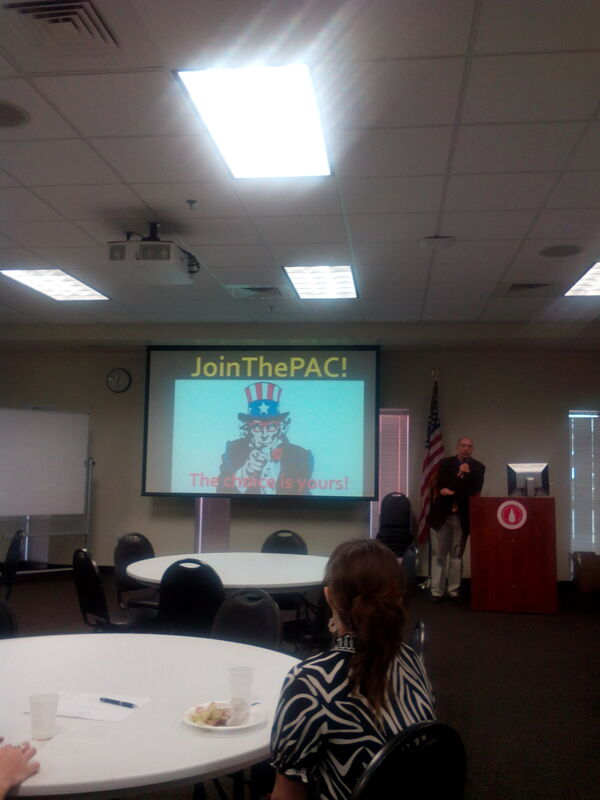 AOA-PAC is the American Optometric Association – Political Action Committee. 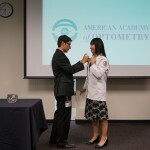 It is a subdivision of the AOA that focuses in fighting for pro-optometric laws. AOA-PAC does not have a local chapter at RSO. 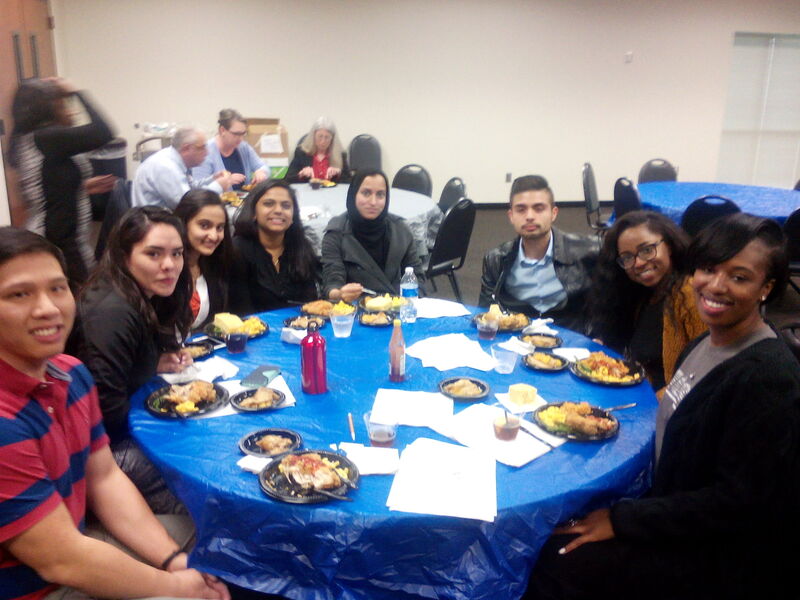 It is solely a national organization that has local liaisons assisting in its outreach programs. 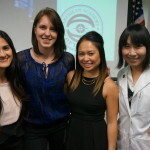 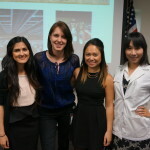 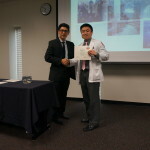 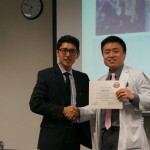 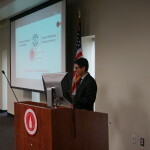 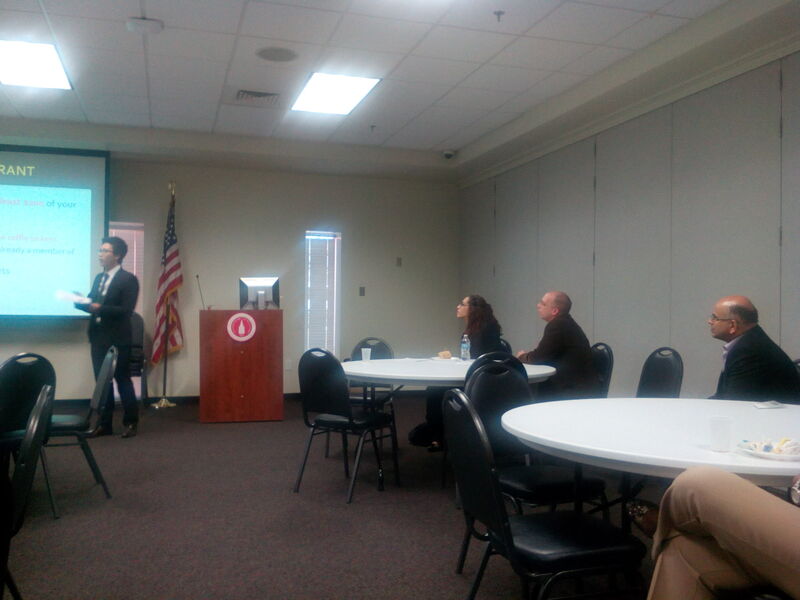 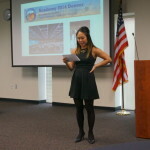 To support AOA in its political activism, Duc Tran, UIWRSO Class of 2015 and AOA-PAC Liaison, led a luncheon meeting for students to learn about optometric advocacy, where he discussed details regarding the Congressional Advocacy Conference (CAC) in Washington, DC in April 12 – 14, 2015. 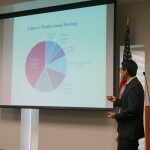 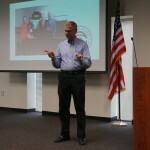 Duc attended the CAC meeting last year and shared with us his journey talking to politicians with optometric activists. 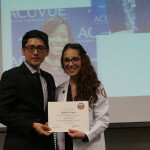 I’m glad that I have met such great friends and colleagues at UIWRSO, and the message that I would like to share is that optometry school is not just about your current coursework, but the start to your career and begin building your professional network. 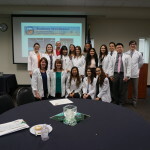 Your school’s Student Optometric Association is linked to the State Optometric Association which is connected to the American Optometric Association. 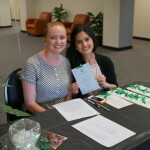 By getting involved at school, you can open many doors along the way, just like it has for me!